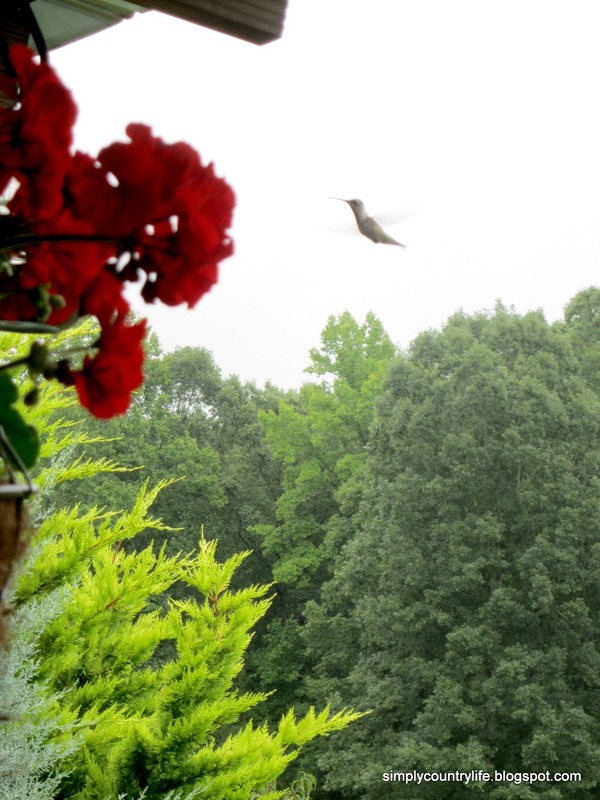 We had a rainy Sunday here in South Carolina and I spent some time rocking on the cabin porch watching our hummingbirds. We have eight of them that have been frequenting our feeders daily this summer. I tried to get a few pictures of them to share with you. I thought I would also share my easy recipe for the homemade sugar water that I make for them. let it cool overnight and then fill the feeders. I found these cute mason jar feeders at Wal-mart. 1 cup sugar and 4 cups water to almost fill both of my feeders. 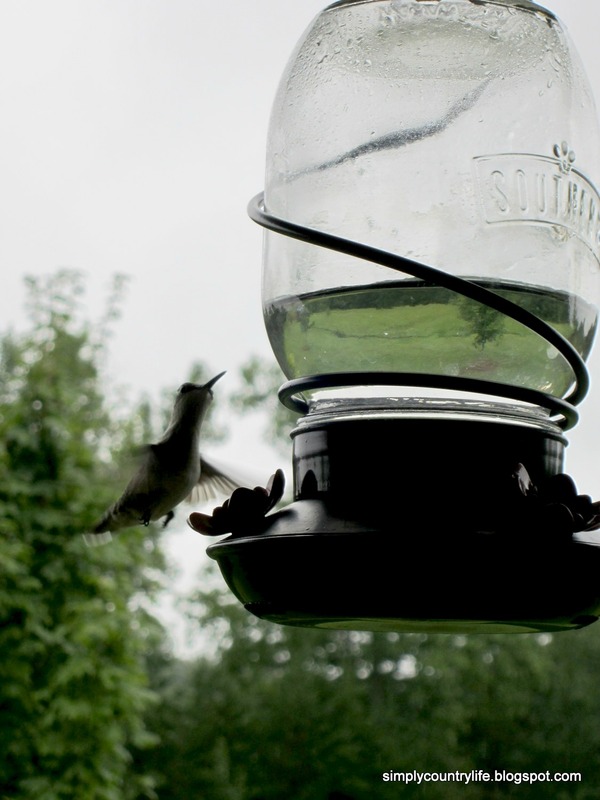 Like I mentioned, we have eight resident hummingbirds and they drink a lot. I make new water for them every other day because they drink it all. I clean the feeders each time I give them fresh sugar water. 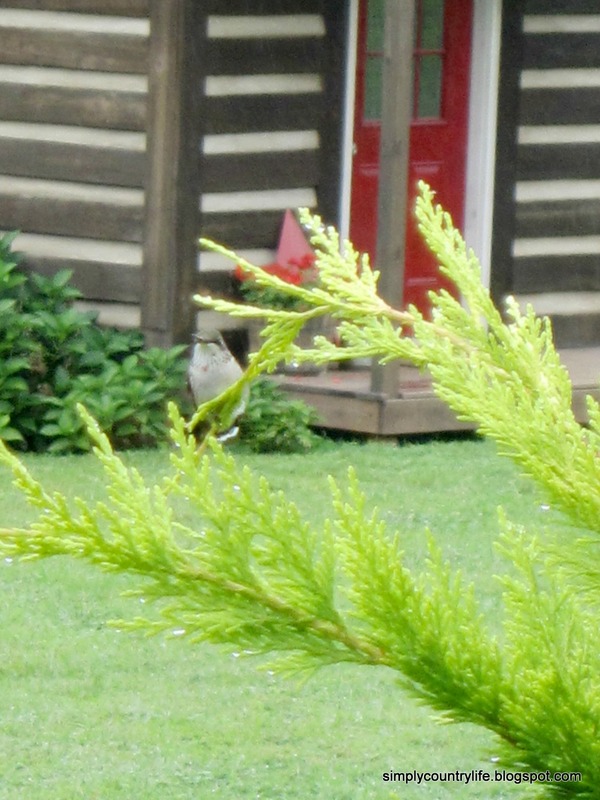 These sweet little birds dart all around the feeders and our porch. they make such a buzz that my boston terrier, Madison, watches them too. I tried to get a couple pics that captured more than one hummingbird at a time. They do take breaks every once in a while and rest. 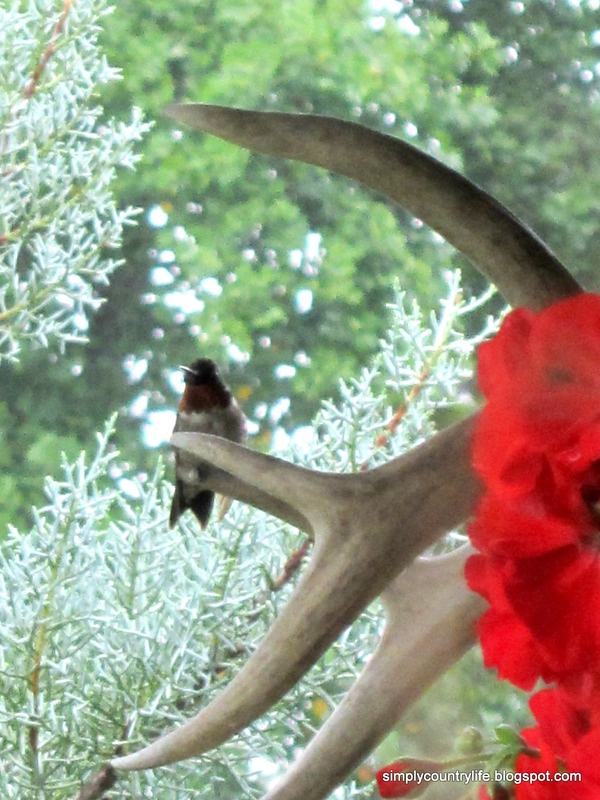 Sometimes on a pair of antlers we have on our porch post. Hummingbirds are just so sweet. I have only seen one before. Thanks for sharing. Ahhhh, jealous! I have only seen them down here once. I don't think they like the heat!! 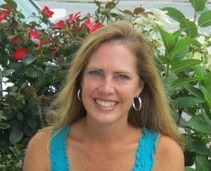 LOVE YOUR BLOG Adina!! 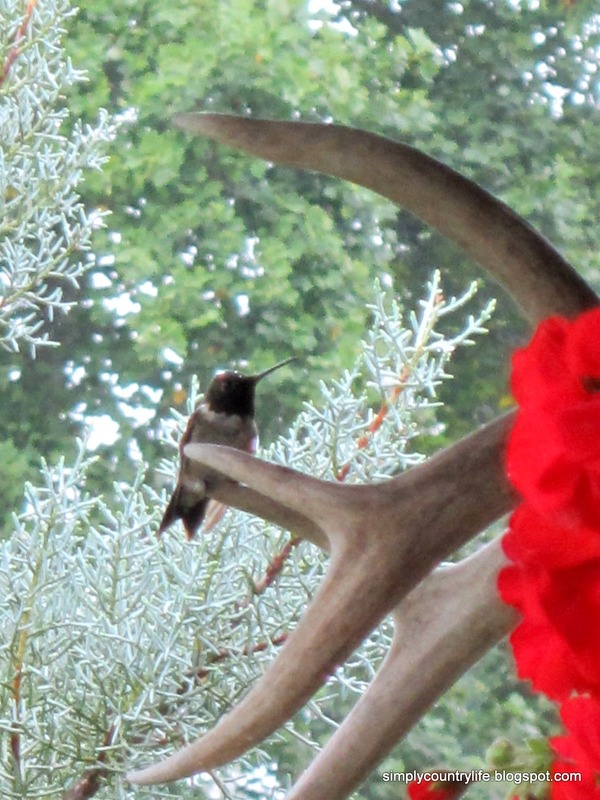 Our hummingbird finally arrived today. I had wasp issues but I think it is resolved. The hummingbirds are so entertaining. We have had a bad wasp issue this summer too. I'm glad your hummingbird arrived. I love them.